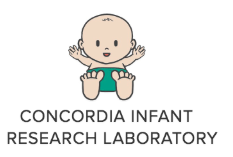 My research focuses on how children interact with, learn from, and evaluate the people in their environment. Specifically, I examine the effect of social cognition on the development, production, and maintenance of trust and prosocial behaviour. The long-term goal of my research program is to achieve a more comprehensive understanding of the effect of trust on human behaviour and development through the utilization of methods and theory from social, cognitive, and evolutionary psychology. The development of prosocial behavior in naturalistic settings – A cross-cultural comparison of an urban Canadian and rural Mexican context. Helpers and halos: Examining social evaluation in the domain of prosocial behaviour. Development of the Childhood Prosocial Assessment​. 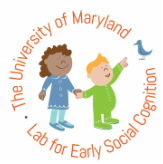 The effects of bilingualism on toddlers’ evaluations of social and moral conventions. ​Effects of trait level security and priming on prosocial behaviour.